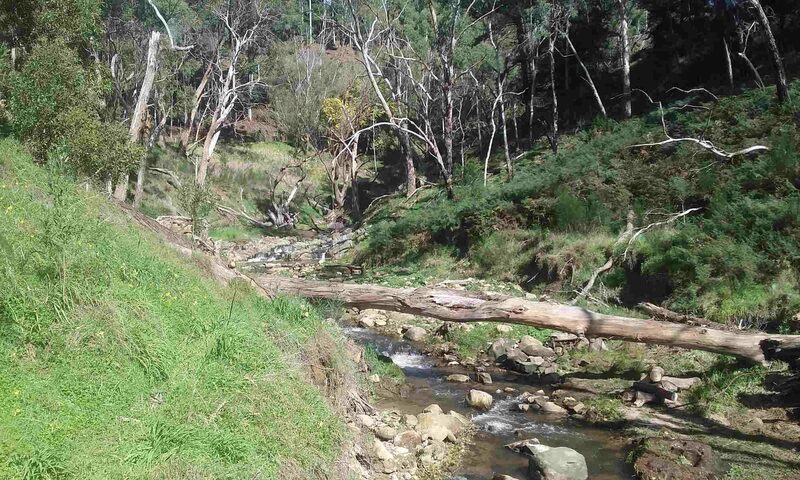 The Lower Sixth Creek Riparian Rehabilitation project is the newest project of the Sixth Creek Catchment Group Inc (SCCG). The SCCG encourages and supports cooperation among the various statutory bodies, community groups and landholders whose activities impact on the ecological systems of the Sixth Creek. By carrying out rehabilitation and conservation work on private and public land in discrete projects, SCCG seeks to inspire sound management of the Sixth Creek riparian zones. 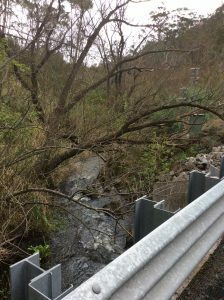 The Lower Sixth Creek riparian area is a severely degraded section of the Sixth Creek. Extensive Arundo and Willow infestations have blocked water flow and shaded the riparian areas of the creek. Each of these parties were involved in the development of the Lower Sixth Creek Riparian Rehabilitation Management Plan 2016 – 2020 which will guide this project. While the on ground work of volunteers is essential to completing a successful project, funding is also a very important enabling aspect of the project. An Adelaide Hills Council grant supported completion of a Vegetation Study that will underpin project work over the longer term. Several Community Environment Grants have been received from AMLR NRM Board to enable ongoing weed management and community engagement.